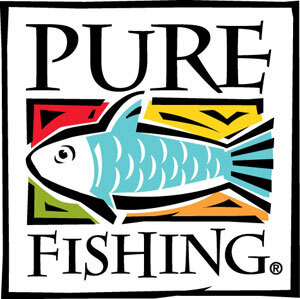 We are pleased to announce that we have been fortunate to secure a major sponsorship package with the worlds largest fishing tackle company Pure Fishing, who have in their portfolio of companies a very impressive list including Abu Garcia, Berkley, Penn & Shakespeare to name but a few. After discussions with Pure Fishing (UK) Ltd, our aim is to not simply equip My Way with a set of hire rods, but have aboard a range of products for anglers to use, from well priced rods & reels to higher value items for our customers to get to grips with and consider for their own angling armoury. Additionally we will also be looking to offer help to Pure Fishing (UK) Ltd not only from ourselves, but from our customers with feedback and suggestions on new products and future developments.